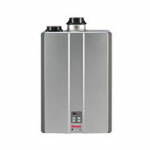 Tankless hot water heaters are excellent prodocts in Galloway, ! But what do you do when they are not meeting your expectations? Answer: you call Barnegat Light Plumbing & Builders. 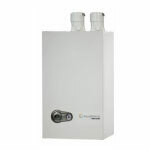 We are extremely well equipped, stocked, and trained to solve your tankless hot water heating frustrations and keep your system in peak working order. 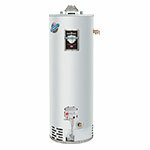 Barnegat Light Plumbing & Builders are the top tankless water heater professionals in Galloway, . We've seen the successes of tankless & solved the frustrations of customers who have endured the service of less qualified companies. 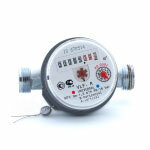 We service, repair & provide warranty services on all tankless brands of tankless hot water heaters.